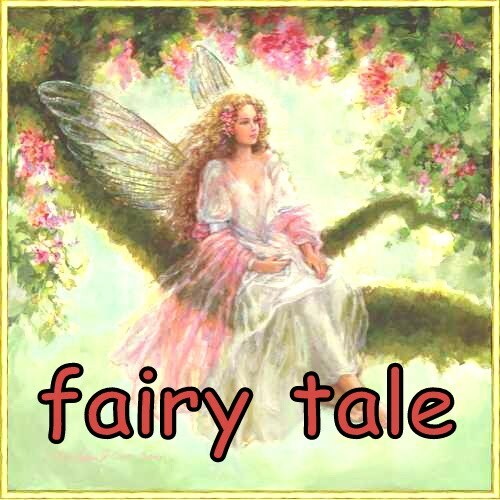 fatin's fairy tale: Happy V Day! I seldom celebrate Valentine's Day. But I don't know why, I want to celebrate it this year. Maybe because I miss him so much. Or maybe because it had been awhile I don't give any gift to him. Or maybe because I want his attention. Whatever the cause is, my hand feel so itchy to get him something. After crashing my head, thinking what's the perfect gift (considering current situation taht we are homeless and me unemployed), I decided to get him a perfume. And living in Sungai Petani really not helpful at all. So, I dragged my brothers and son to Bandar Perda's Jaya Jusco. At last, I got him Calvin Klein Free. Happy Valentine's Day, my sweetheart. I heart you so much! Muah! P/s: I really want to watch Valentine's Day movie. I love Bradley Coper, Jennifer Garner, Taylor Swift, Taylor Lautner, Julia Roberts and many more in that movie! Please, somebody please take care of Maleec so that I can go to cinema!